In March, FISA announced that the organisation had removed a gender restriction on coxswains, which will allow a woman to cox a men’s crew and a man to cox a woman’s crew at an international regatta. 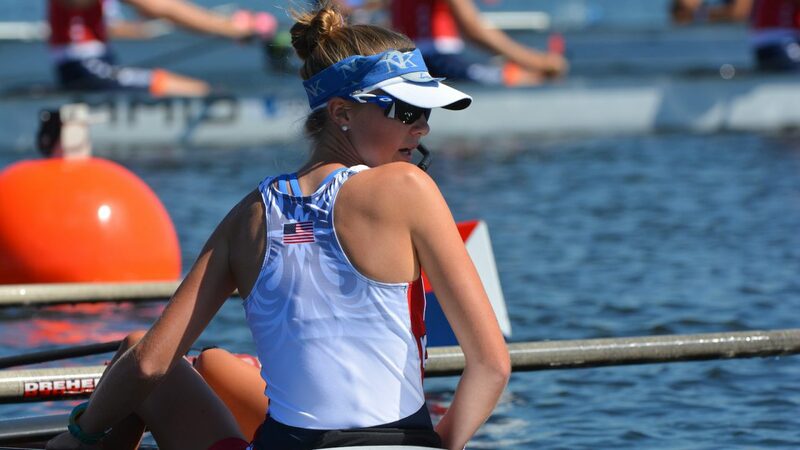 The other day, USRowing published an article on its website about 18-year-old Sydney Edwards, who will cox the U.S. men’s Under-19 National Team at the 2017 World Junior Championships in Trakai, Lithuania. 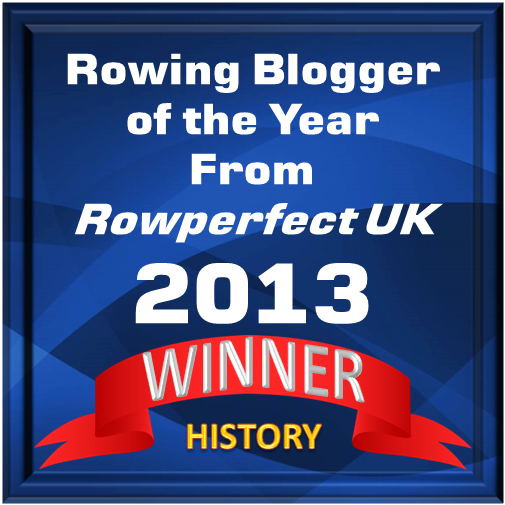 Read about the rowing ‘pioneer’ Sydney Edwards here.